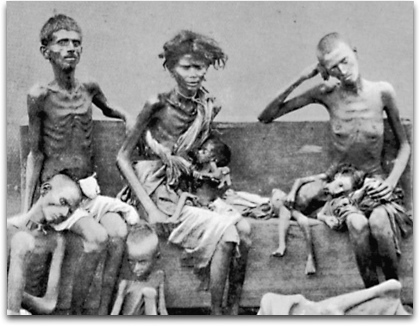 This Forgotten holocaust committed by British imperialism was caused by the diversion of shipping normally used to bring food to Bengal. The shipping was used instead to bring military supplies to the British army in North Africa in 1942. 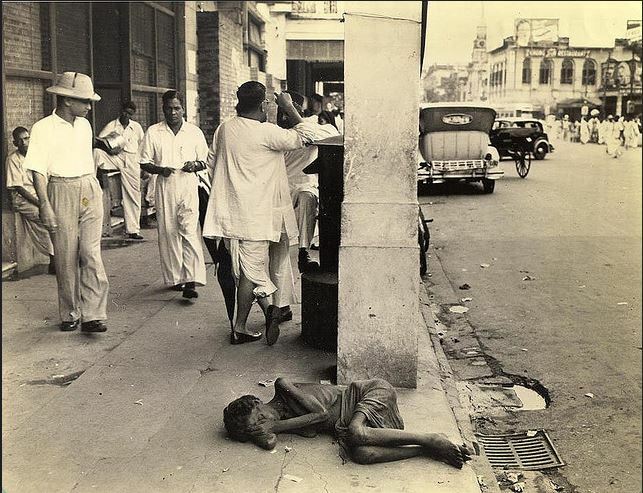 He says that “British disinclination to respond with urgency and vigor to food deficits resulted in a succession of about 2 dozen appalling famines during the British occupation of India.” These swept away tens of millions of people. 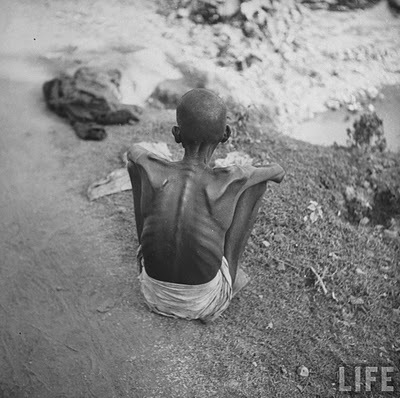 One of the worst famines was that of 1770 that killed an estimated 10 million people in Bengal (one third of the population) and which was “exacerbated by the rapacity of the (British) East India Company”. 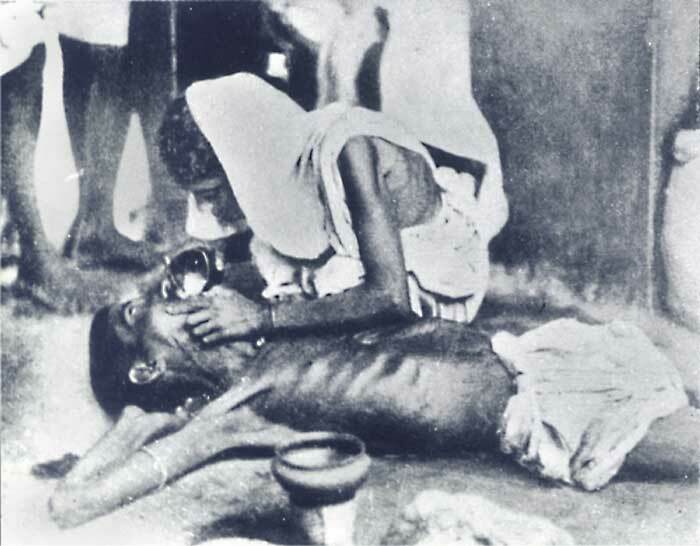 How Destructive Was Colonialism to India? 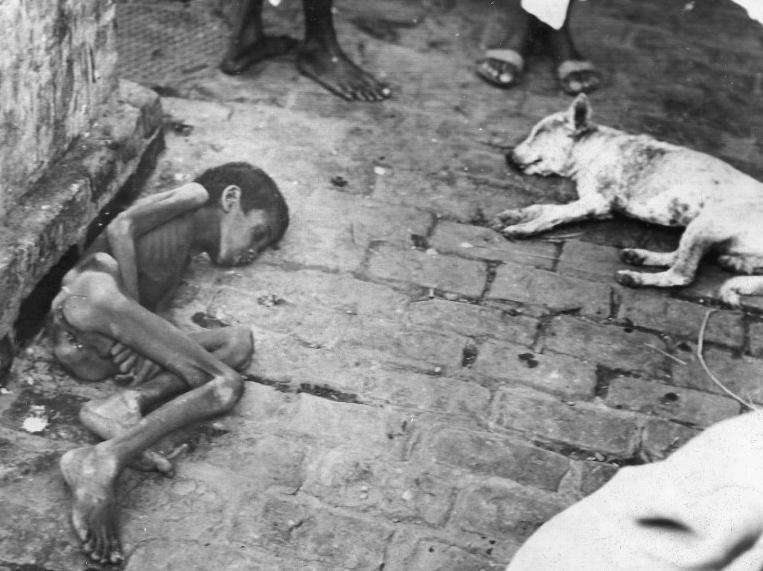 Sir Winston Churchill may be one of Britain’s greatest wartime leaders, but in India he has been blamed for allowing more than a million people to die of starvation. In her book, Churchill’s Secret War, she cites ministry records and personal papers which reveal ships carrying cereals from Australia were bypassed India on their way to the Mediterranean where supplies were already abundant. “It wasn’t a question of Churchill being inept: sending relief to Bengal was raised repeatedly and he and his close associates thwarted every effort,” the author said. “The United States and Australia offered to send help but couldn’t because the war cabinet was not willing to release ships. And when the US offered to send grain on its own ships, that offer was not followed up by the British,” she added. 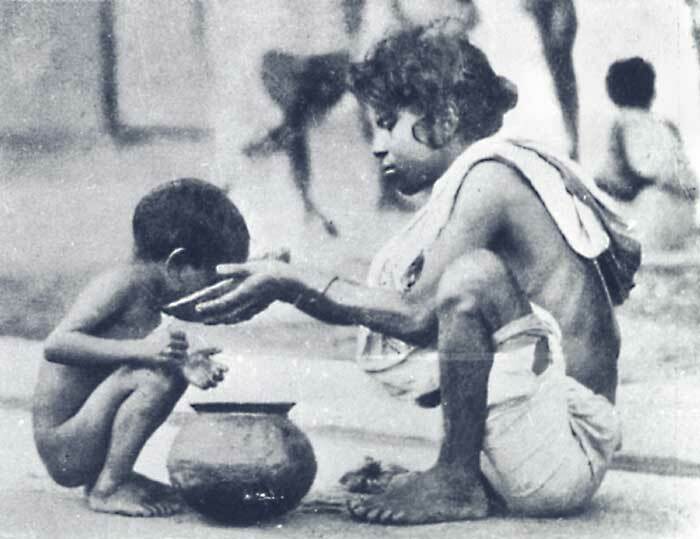 The man-made famine and the contrast between the plight of starving Indians and well-fed British officers dining in the city’s many colonial clubs has been described as one of the darkest chapters in British rule on the Indian subcontinent. Miss Mukerjee blames Churchill’s ‘racism’ for his refusal to intervene. “Winston’s racist hatred was due to his loving the empire in the way a jealous husband loves his trophy wife: he would rather destroy it than let it go,” said Miss Mukerjee.